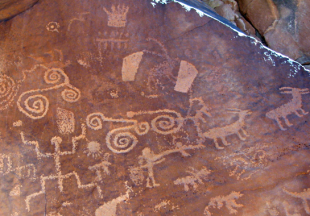 The Powell Museum is a vibrant and growing History Museum and Official Visitor Information Center located in the heart of Page, Arizona. 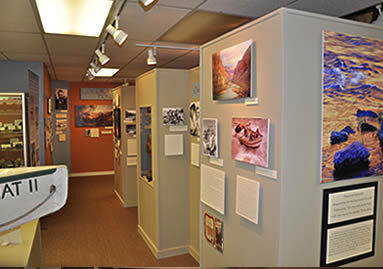 The Museum collects, preserves, and interprets the history of John Wesley Powell, City of Page and the Colorado Plateau and provides area information to visitors, many of whom come from foreign destinations to experience the region’s outstanding natural beauty and outdoor recreation. 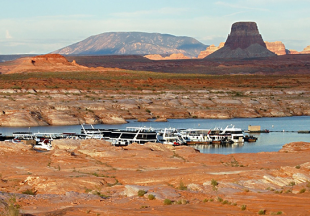 Thousands of visitors come to the Museum each year to learn about the Page-Lake Powell area, and to book tour reservations. The Museum offers a variety of resources for trip planning, as well as a bookstore full of maps, guides, gifts, and books for all ages! We welcome tour groups and special events. 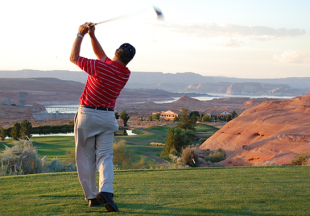 For more visitor information please visit www.visitpagelakepowell.com. 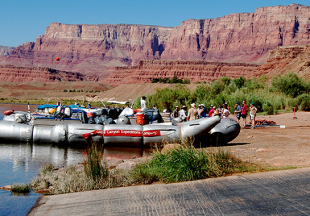 The Museum was established to celebrate the life and achievements of Major John Wesley Powell who was best known for his daring exploratory trips down the Green and Colorado Rivers. 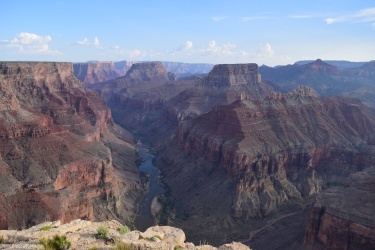 Powell is credited with leading the first group of white men through present day Grand Canyon in 1869. 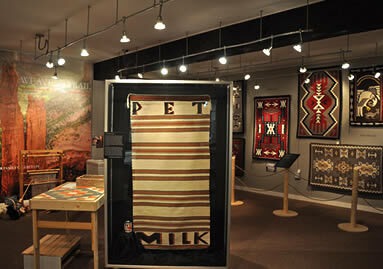 The Powell Museum displays a variety of exhibits relating to the Colorado Plateau from Museum archives and collections. 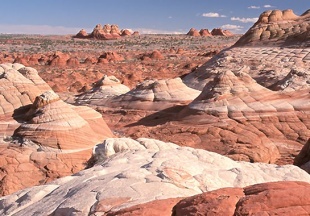 Fine art of the Colorado Plateau. New exhibits are rotated through our changing exhibit area on a regular basis as well as our Artist of the Month display which changes each month. 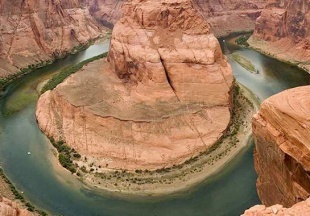 Join us every month for the Glen Canyon Lecture Series! 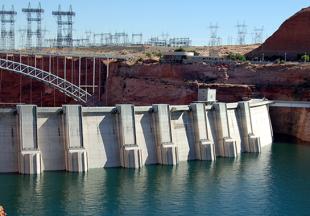 Lectures are FREE to the public and are held at Carl Hayden Visitor Center at Glen Canyon Dam. 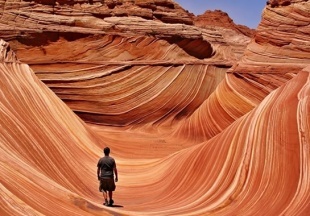 The lecture series is hosted through a partnership between the Powell Museum, Page Public Library, and Glen Canyon Natural History Association. 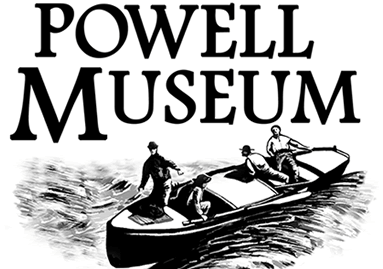 Check our website: www.powellmuseum.org for information about upcoming lectures. 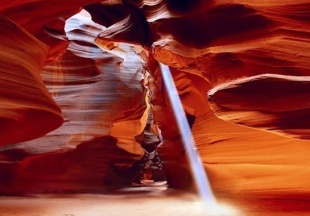 We are thrilled to share our love of the Colorado Plateau with you. 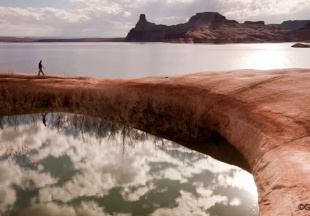 Stop by and see us next time you’re in the Page-Lake Powell area, and EXPLORE WITH US!